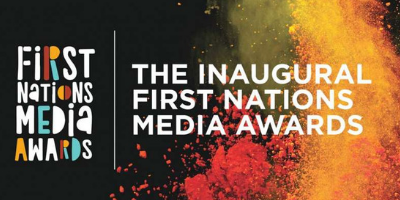 Congratulations to all those awarded for their excellence in community broadcasting at the 2018 CBAA Community Radio Awards, First Nations Media Awards and NEMBC Broadcasting Awards! Well done to all the winners, including those listed below who were assisted by Community Broadcasting Foundation grants. The CBF funds the National Features & Documentary Series. MAINfm is managed by a Station Manager funded by the CBF. Matoc’s Sudanese program on 3ZZZ is funded by the CBF. 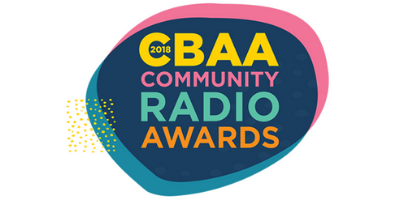 The CBF has just funded Mia as the anchor of a regional community radio/online news and current affairs hub for the Northern Rivers NSW region. The CBF helps Wangki Radio produce Ngikina Language Capsules to preserve the Ngikina language. Various programs on 4EB are funded by the CBF including Radyo Palaro, Fair Comment and Pakiwaitara – Storytelling. We have also funded a project to build the skills of CALD broadcasters in social media management. Our grant funds this program. This series of filmed live music performances around Perth was funded by the CBF. We supported the salary of a Digital Content Coordinator who helped to bring Slightly Odway to life. We fund various programs on 2MFM including Community Connect, Kids Show and Making Sense of Pregnancy and Birth. Congratulations also to our Grant Assessors whose tireless work at their respective organisations (and for some, the collective work of their peers) was also awarded. Grant Assessor and former Grants Advisory Committee member. We funded this series of podcasts that tell the stories of the communities of the Ngaanyatjarra lands. Two of our Grants Assessors Daisy O’Byrne and Alana Mahony are from NG Media. We fund Sandy’s program on Muslim Community Radio, Community Connect. Sandy is also the Grants Coordinator at 2MFM and has successfully applied for our grants to support station activity. Wynn’s Maori Language program is funded by the CBF. 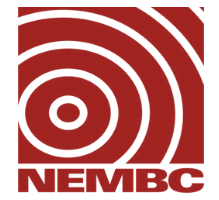 We provide funding to the NEMBC to fund production of this program. We provide a grant to fund Ira’s Radio Manpasand program. Our grants support production of Remadevi’s Tamil program. Keep up the great work community broadcasters around Australia! We feel incredibly proud to support your work.